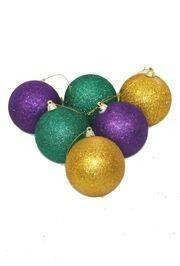 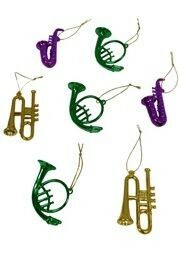 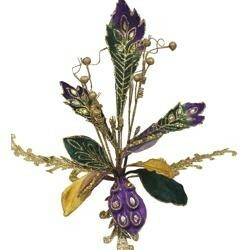 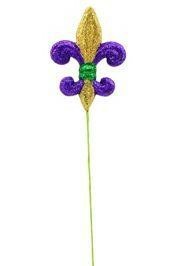 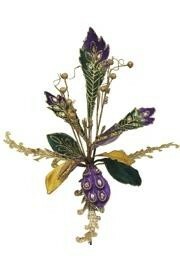 A purple, green, and gold velvet acanthus Mardi Gras Spray. 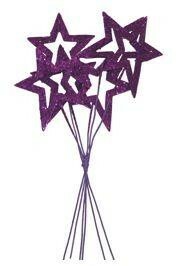 This spray measures 22 inches. 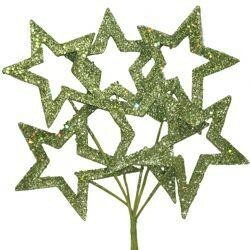 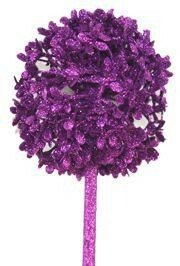 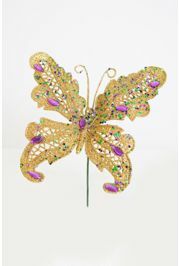 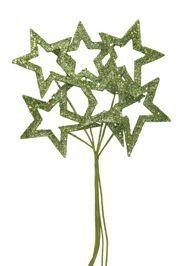 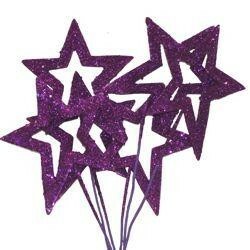 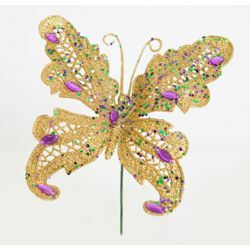 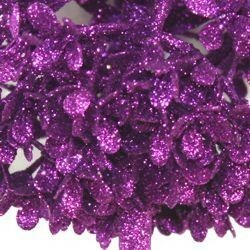 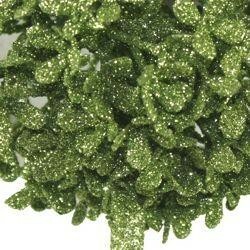 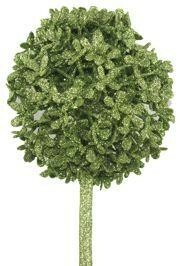 It is perfect for bouquets, centerpieces, and parties.